Through your continued support, we are able to keep history within reach! For almost 100 years, the Summit County Historical Society of Akron, OH has been guardian of the city and the county's history. Every day, the staff and volunteers of the Society share the stories of the past, in tours of our historic properties, by providing Discovery Trunks to schools and civic groups and through sponsoring events that celebrate moments from bygone days. We continue to collect, preserve and display photos and artifacts so Akron and Summit County stories can be shared today and in the future. This year, the Society celebrates the 75th aniversary of its stewardship of the John Brown House. We take great pride in owning this house and sharing it with rsidents of the city, county, state and nation for this was the home of the famed abolitionist John Brown and a stop for freedom seekers in their journey to Canada before the Civil War. The National Park Service has recognized the home's historic importance by placing it on the National Underground Railroad Network to Freedom and the state of Ohio has also acknowledged the home's importance to the nation's history. The Society never rests on its laurels. We have big plans for 2019, telling more stories of Summit County's leadreship in innovation, commerce, education and social change. We plan to forge new alliances to new partnerships but we need your assistance with contributions large and small to the Society. To encourage your year-end giving, the Society is offering special premiums. Please consider making your tax-deductible donations and help us preserve the city's and county's history. 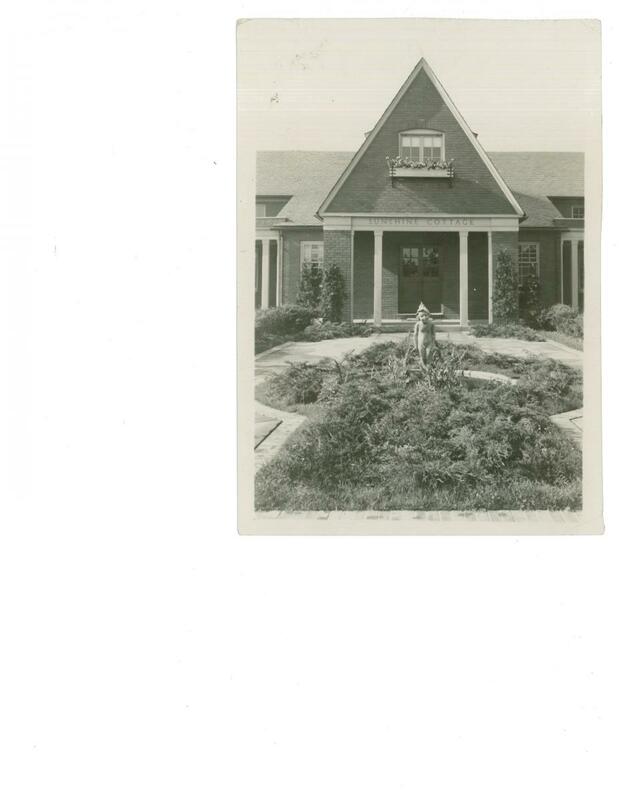 $5,000 - John Brown benefactor: On September 19, 1943, more than 500 Akron residents sang "John Brown's Body Lies a Mouldering in the Grave" as the Summit County Historical Society accepted ownership of the John Brown House at the corner of Digaonal and Copley roads. Your donation will assist with educational programming at the Brown House and assist with interactive exhibits planned for the site in 2019. 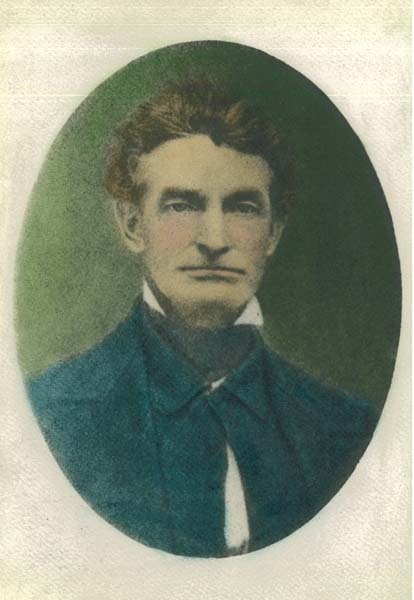 Each benefactor will be recognized at the John Brown House. 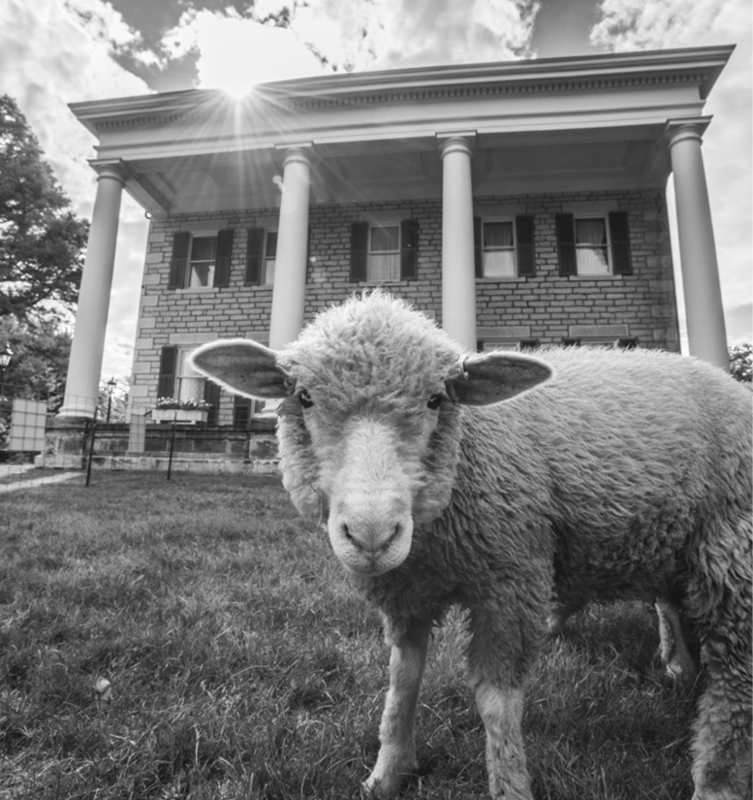 $3,000 - Sheep naming rights: Name one of the sheep when they return to Mutton Hill spring 2019 after their winter at The Spicy Lamb Farm. Have your photo taken with your sheep and host an end of season sendoff with cider, donuts and a special herding demonstration with our Shepherdess Edie Steiner. $2,500 - Upstairs/Downstairs tour of the Perkins Stone Mansion & gourmet dinner for 4: Enjoy the best view of the property atop the widow's walk and tour every closet, room and space between there and the expansive basement. The tour will be conducted by the Society's CEO and after your Victorian workout (stairs), relax in the Perkins dining room for a meal prepared by classically-trained Executive Chef Dan Remark. $750 - Ethereal evening with Laura Lyn: Join angel reader Laura Lyn for an other-worldly experience at the Perkins Stone Mansion then enjoy a group reading and "heavenly" desserts. $250 - Nerd out on history documentaries: Calling all history buffs for a special opportunity to meet and learn from Emmy-award-winning documentarian Ktity Endres, PhD, UA distinguished professor emerita. She has meandered through the Johnson's Island cemetery, explored the shuttered halls of the Sunshine Cottage and filmed in the Goodyear airship. This gift also includes a film screening with soda and popcorn and dvds to take home. $5 - $5,000: Any donation to the Society assists the organization with our mission to preserve, interprete and educate. 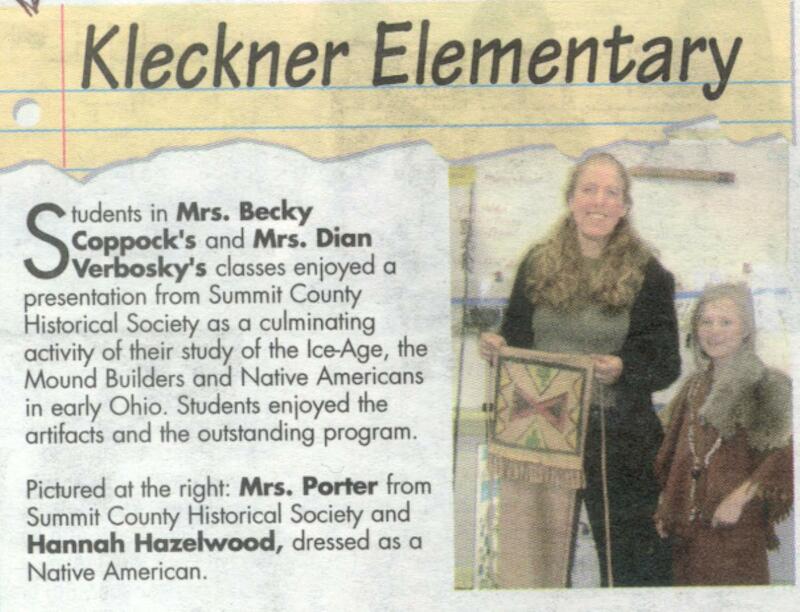 Each year, the Society works with over 5,000 students through our 4th grade outreach programming, site field trips and sheep events such as Stories with the Sheep and Singing with the sheep held in collaboration with our partners at the Akron-Summit County Public Library and Baldwin Wallace University. Please consider donating today by clicking on the PayPal donate button below or mail your donation to the Society office at 550 Copley Road, Akron, OH 44320. Thank you for your role in supporting local history!